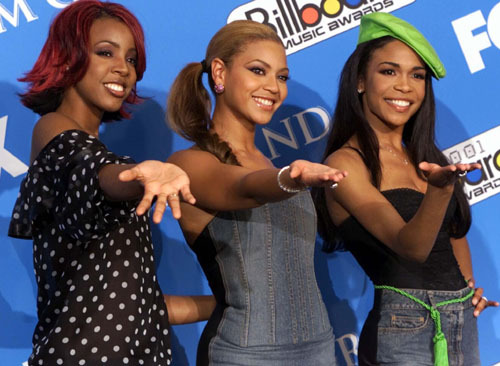 Destiny’s Child, comprised of Beyonce, Kelly Rowland and Michelle Williams, would go on to sell 60 million records and win countless awards. 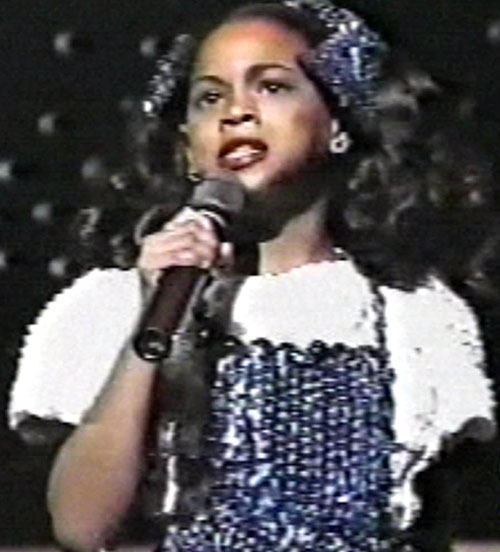 At the age of eight Beyonce joined “Girl’s Tyme,” an entertainment group consisted of all girls. Beyonce, as part of Destiny’s Child, signed with Columbia Records in 1997. 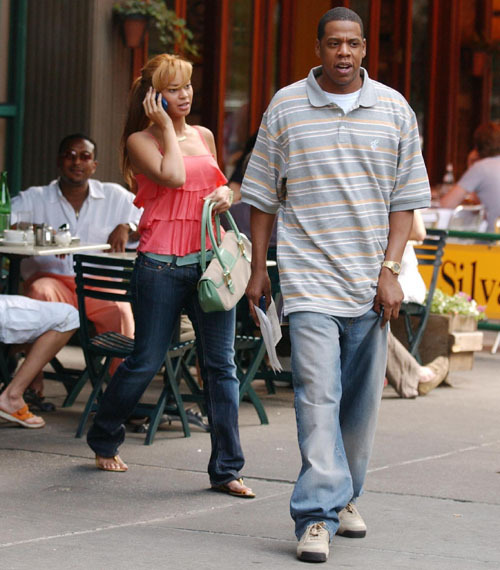 Beyonce and Jay-Z began dating in 2002, however the power couple kept the details of their romance quiet. Beyonce’s debut solo album, “Dangerously In Love,” hit stores in 2003 and has sold in excess of 11 million copies worldwide. In 2004, Beyonce and her mother launched House of Dereon, a fashion line. Destiny’s Child, with Beyonce as the most famous member, released five albums between 1998 and 2004. 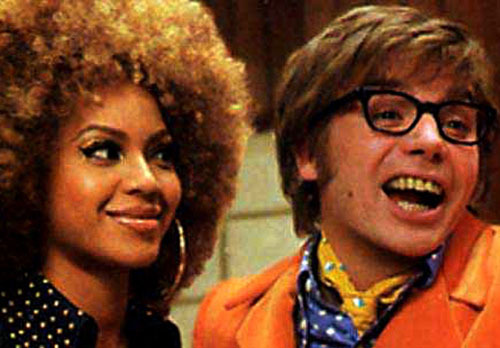 Beyonce, seen here with her engagement ring, and Jay-Z secretly got married in April of 2008. Beyonce played Etta James in the 2008 musical “Cadillac Records,” which also starred Adrien Brody, Cedric the Entertainer and Mos Def. Beyonce’s third album, “I Am… Sasha Fierce,” won five Grammy Awards and went platinum seven times over. According to reports, Beyonce and Jay-Z combined to make more than $250 million in 2008. Beyonce launched her first fragrance, called “Heat, in early 2010. 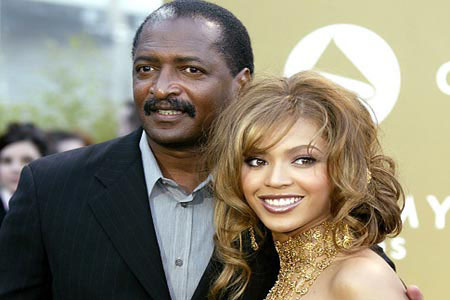 Beyonce’s father, Mathew Knowles, was her manager up until March of 2011. TIME magazine proclaims that Beyonce and Jay-Z are one of the most powerful and most influential couples in the entertainment industry. With hits like “Run the World (Girls)” and “Best Thing I Never Had,” Beyonce’s latest album, entitled “4,” is already platinum.